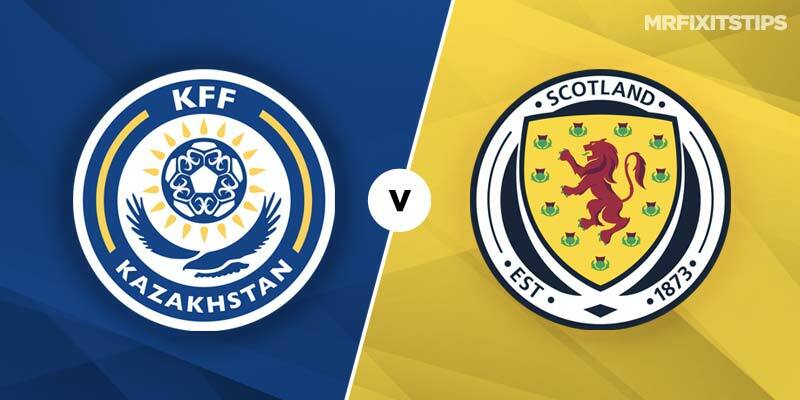 KAZAKHSTAN away is the type of game Scotland should be winning every day of the week. 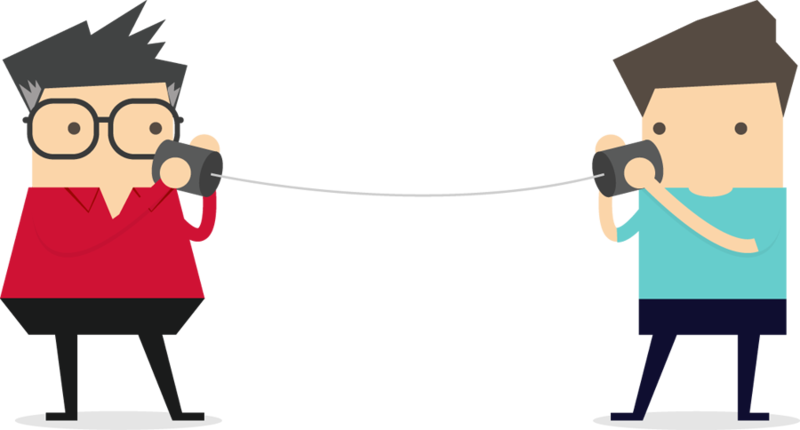 In world football terms we're facing minnows who've won three out of 40 games – all against nobodies. A lot's been said about the time difference, long travel, cold weather and call-offs but Alex McLeish can't have any excuses for not starting the Euro 2020 qualifiers with two wins (next up it's San Marino on Sunday). The main problem is Scotland don't do easy – just ask rugby coach Gregor Townsend – and over the years we've found every way possible to flop. 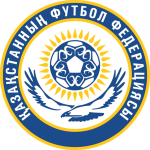 However, the Kazakhs are ranked a lowly 120th in the world – one place above Guinea-Bassua and who knew they were a country never mind one under FIFA's umbrella. 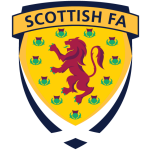 While Scotland won promotion from their Nations League group with three wins from four the Kazahks could only beat Andorra once in a section also containing Georgia and Latvia. I always worry about backing Scotland but Betfred's evens is a steal and I like us -1 at 3-1 with Paddy Power. Sure we've lost keeper Allan McGregor, skipper Andy Robertson and striker Steven Fletcher – not to mention Ryan Fraser – but we should be confident after that 4-0 away hammering of Albania who are much better than the Kazakhs. The latest injury blow though is a concern because with Kieran Tierney out we have lost both first-choice left-backs. This will mean a defensive reshuffle by McLeish or bringing in Aberdeen skipper Graeme Shinnie at left-back and the latter wouldn't worry me as he's had a superb season. Picking a first scorer remains tough though and best bet could be James Forrest who was our Nations League hero with five goals against Albania and Israel. Forrest is 9-1 at Betway to score first and 18-5 at Unibet to net. Scott Bain is 6-5 at McBookie to keep a clean sheet although our hosts have scored in their last six. Elsewhere the top seeds in Group I meet as world-ranked No.1 Belgium entertain Russia. Time could be running out for Belgium's golden generation and they'll want to start with a win. They are short at 1-3 so put them on a treble with Macedonia to beat Latvia and Northern Ireland to see off Latvia.